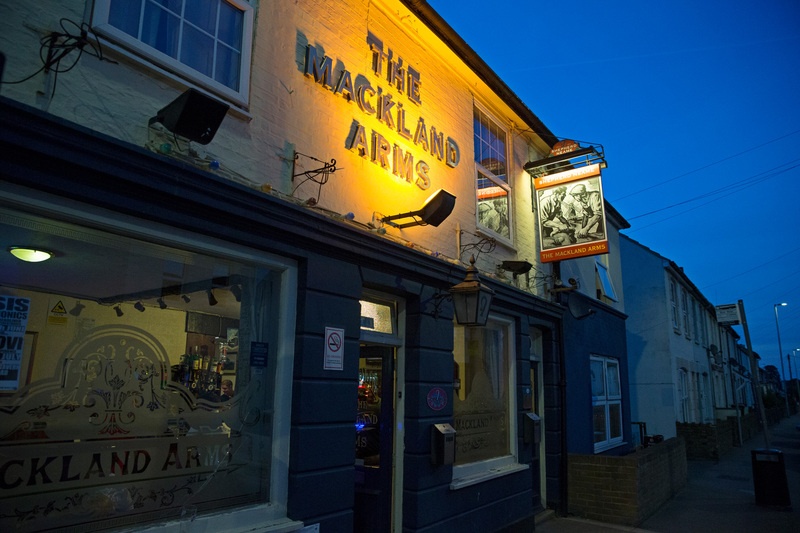 A short stroll down the road from Rainham train station, The Mackland Arms is just the ticket when you fancy a post-work pint. Here you can savour local Kentish beers and lagers from the Shepherd Neame brewery, and enjoy all manner of wines, spirits and super soft drinks hot and cold. A classic ale house, The Mackland Arms doesn’t serve food - but there’s a feast of football on offer courtesy of Sky Sports and BT Sport channels. 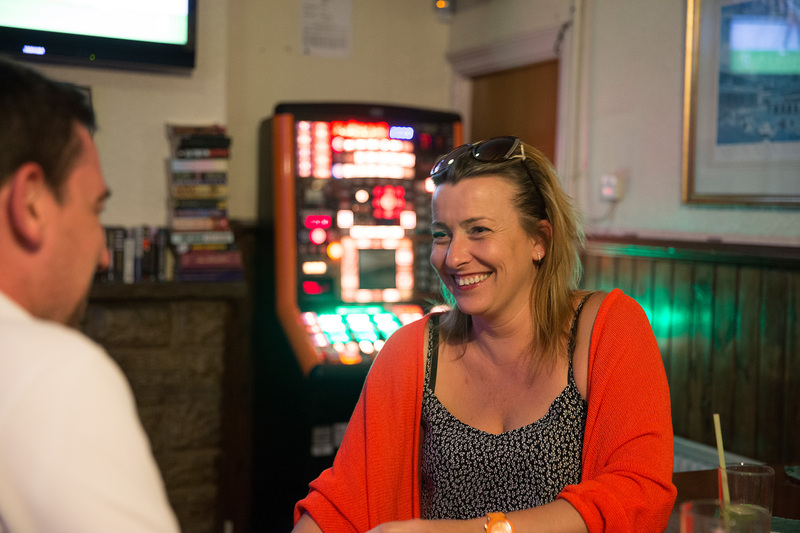 With several screens throughout the bar, and even one in the spacious beer garden, it’s the best pub in Rainham to get a great view of the action. 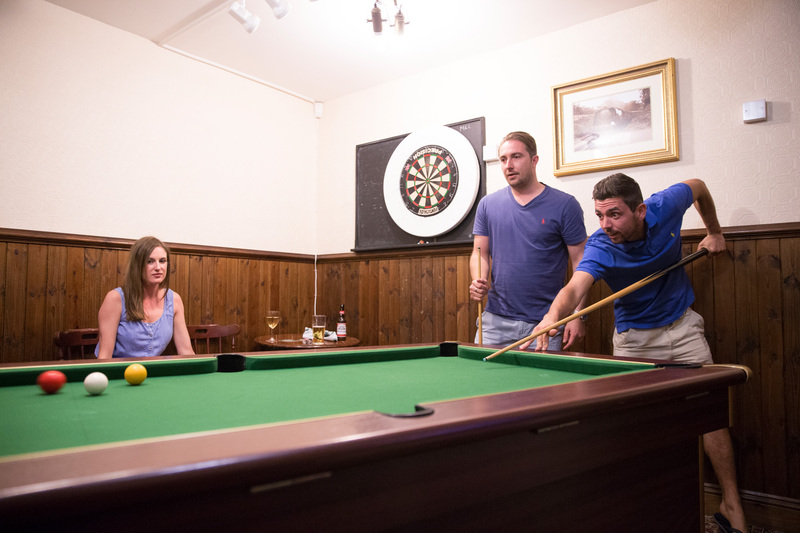 There’s more entertainment besides, with a pool table, dartboard and fruit machine to enjoy. And if you just fancy getting away from it all in the garden, you can count on the patio heaters to keep you cosy whatever the weather. In every sense then, a warm welcome awaits at The Mackland Arms. Drop in from 10am every day, and follow the Facebook page for details of upcoming events! My family which consited of my mum, partner and our two small children popped into the Mackland arms as we had a 45 minute wait for a train just up the road in Rainham. Inside the pub it's quite cosy, with regular looking customers sitting on their stools, but this was quite a different experience than a normal pub like this. The friendly barman was very pleasant and welcoming, and even gave my 4 year old a pound coin for sweets. Fellow customers were also just as friendly asking about our plans for the day and talking to our children about an upcoming exciting Christmas period! I'd visited the pub before and thought it was good, but the latter experience has really pleased me and earned a 5 star review due to the nice atmosphere and warm welcome! 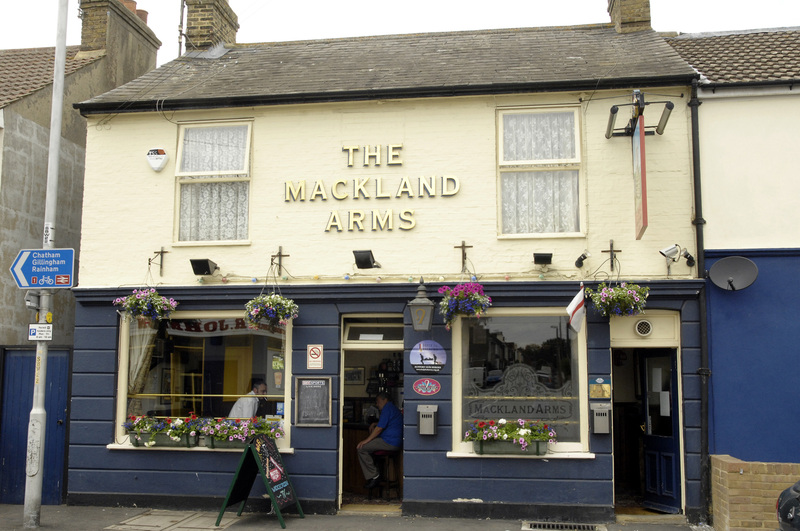 The Mackland Arms pub in Rainham is located on Station Road, just along from Rainham train station. There’s no car park at the pub, but on-street parking is available nearby.